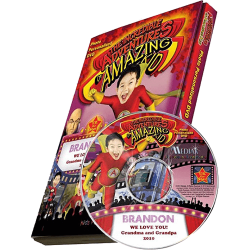 Do you want to make your child feel more special than ever? 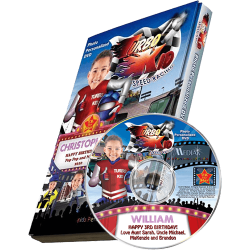 Make them a one-of-a-kind gift in the form of adventure photo personalized DVDs for kids. 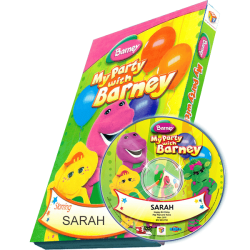 These innovative gifts take a photo of your child and incorporate them into a variety of fun stories, from superheroes taking out baddies to amazing holiday adventures. 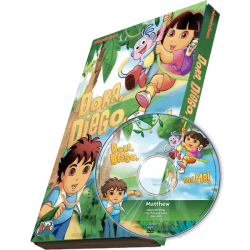 You can even incorporate your own child into films featuring classic and beloved characters, like the Care Bears, Spiderman, or Dora the Explorer! 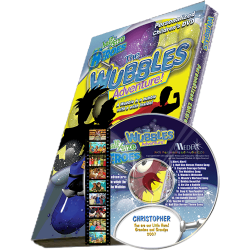 Imagine your child’s amazement and surprise when they become the star of their very own short movie! 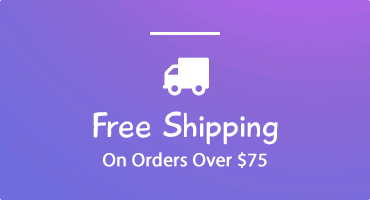 It’s a gift that shows unique care for your child, one that makes them feel cared for and special. 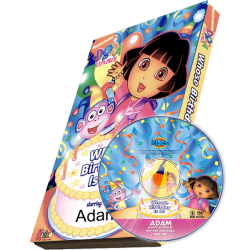 Best of all, some of these adventure DVDs even have educational content so they can learn while they enjoy thrilling movies right at home. 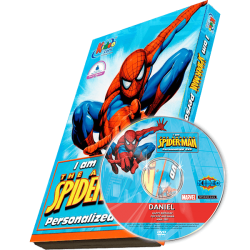 KD Novelties has many DVDs that can be personalized for your child. 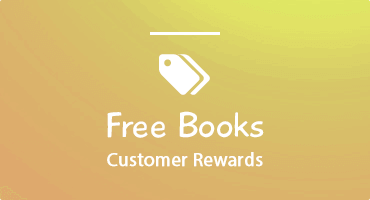 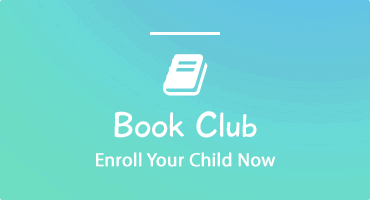 Shop below to find the perfect story your child would love to be featured in as a special guest star.